Skiing is where our roots lie. Ski Television is one of Canada's longest running television shows, having started as Ski Base in 1979. 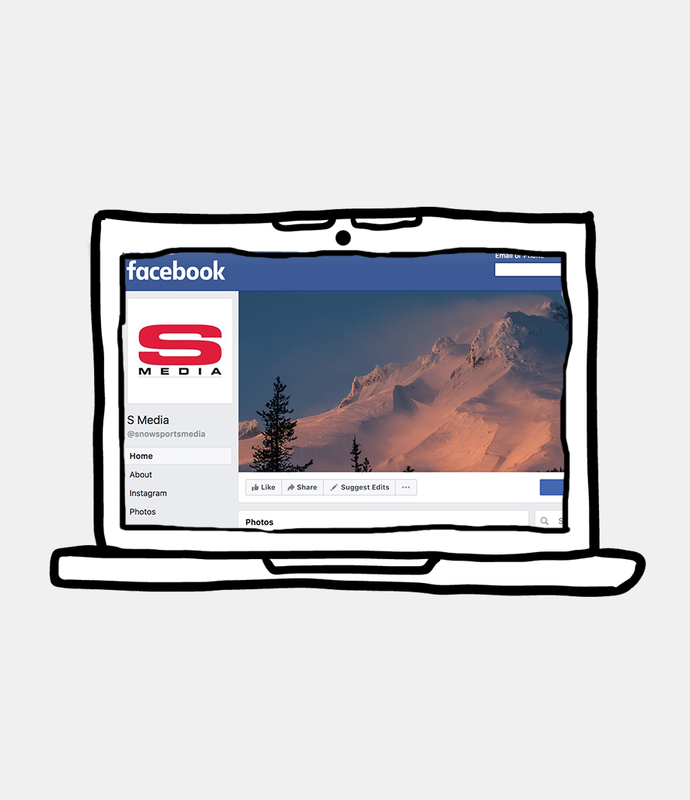 In 2009, rebranded as S-Media and Ski Television and launched into a new era television, print and digital. Current S-Media owned properties include Ski Television, S-Magazine and www.snowsportsculture.com. While S-Media expands in other areas of production, skiing remains part of our soul.